Portable crayon brightens and highlights brows. 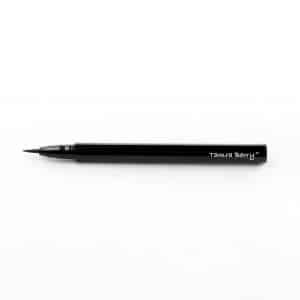 Creamy satin finish that glides on easily to enhance and define the brow bone for a gorgeous, lifted effect. Vitamin C conditions and protects skin from free radicals. 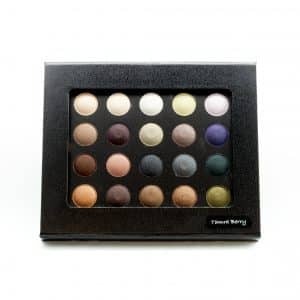 Enjoy all 20 of our amazing pressed pigment shadows. You will enjoy endless combinations of color to fit every mood, every outfit, and every special event. 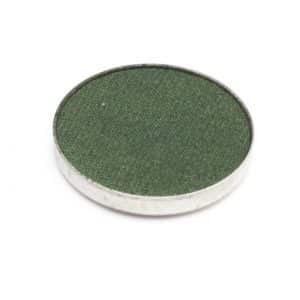 Satin texture, low-high sheen. Felt Tip Liner 0.033 fl. oz. 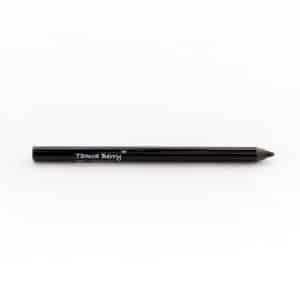 Liquid felt tip liner with fine tip for precision application. Long wearing. Smudge and flake proof. Available in black. 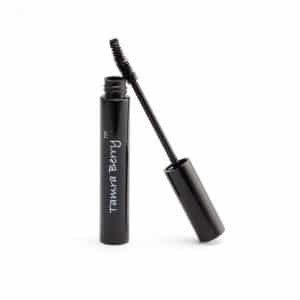 Smudge-proof long wearing formula defines and fills in for fuller natural looking brow. Paraben free, gluten free, Passover approved, hypoallergenic, Dermatologist tested. Tinted gel fills and shades for healthy natural look. Paraben free. 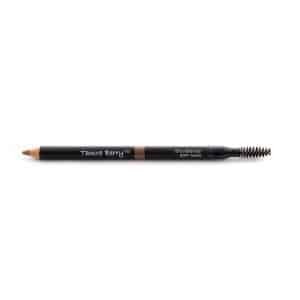 Smudge proof defining pen fills in brows for precise long wearing brow. Fragrance free. Paraben free. 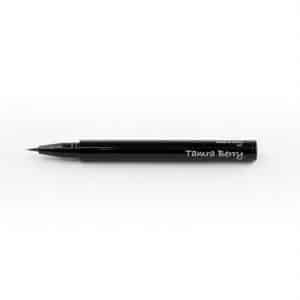 Precision Brow Pencil 0.003 oz. Waterproof, smudge proof. Easy to blend formula lasts up to 10 hours. 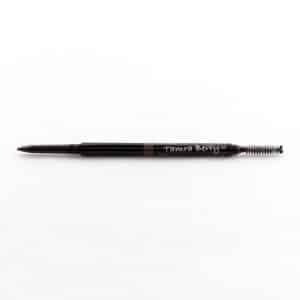 Brow Blender Pencil 0.042 oz. Shape and blend full for natural brows with tip / brush duo. Mineral oil free. Creates volume, won’t flake or smudge. Brush Lifts and curls lashes. Hypoallergenic. Paraben free. Protects, conditions, and strengthens. Curved brush for perfectly defined lashes every time. Hypoallergenic. Paraben free. 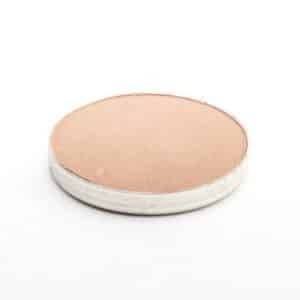 Luxe Creme Liner 0.10 oz. Long lasting, smudge proof cream liner. Paraben free. 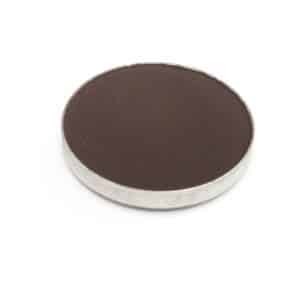 Metalic pigment, high shimmer finish. Paraben free. Compact sold separately. 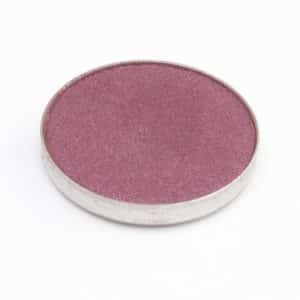 Mineral Matte Shadow 0.08 oz. Beautiful shadows with a hint of shimmer for a modern spin on a matte finish. Hypoallergenic, mineral oil free, talc free, dye free, fragrance free, paraben free. Compact sold separately.